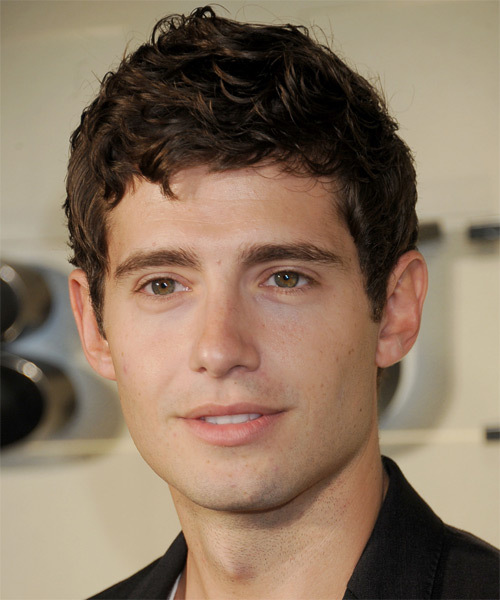 ‘OUAT’ Adds Julian Morris and More Casting News! Julian Morris (Pretty Little Liars) will play Prince Phillip on “Once.” According to EW, the royal Prince is described as a selfless, skilled, young warrior who has traveled many tough journeys. “Once Upon A Time is set to premiere Sun., Sept. 30 at 8/7c p.m. on ABC.